Using Bookmarks in Firefox for iOS is relatively simple. When visiting a page, you can add it to your bookmarks list. When you pull up your list, the page title will appear as one of the list items. In some cases, the page title or URL may not be exactly what you want to bookmark. For example, if I go to Dark Sky and bookmark it, the bookmark URL will include my current GPS coordinates, and the bookmark title will include my current address. But I don’t want the bookmark to be specific to my location! In Firefox for iOS, there doesn’t appear to be a way to edit the bookmark title and URL…or is there? 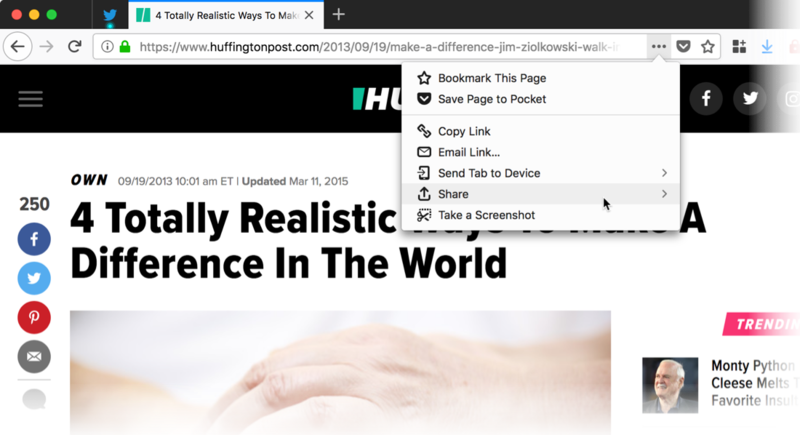 To edit Firefox for iOS bookmarks, you’ll need to edit them on the Windows/Mac/Linux version (aka Desktop). 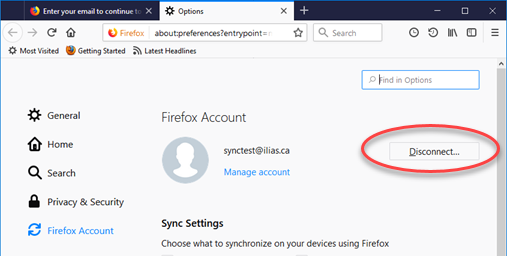 If you don’t already have a Firefox account set up, set it up and sync your bookmarks to the desktop version of Firefox. 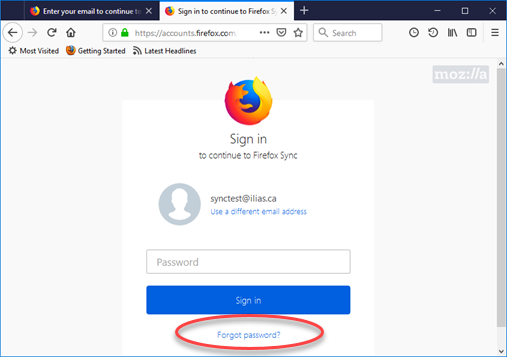 Open Firefox on your desktop and open the Library window. Click the Library button , then go to Bookmarks and click Show All Bookmarks. In the sidebar, select Mobile Bookmarks. It should be the last item in the list. That folder contains your Firefox for iOS bookmarks. Edit your mobile bookmarks. You can even add folders! Your bookmarks in Firefox for iOS should be automatically updated.